Cable brakes feel mushy, sluggish and wimpy? A little bit of routine maintenance and some TLC will bring your rig back into its glory days. 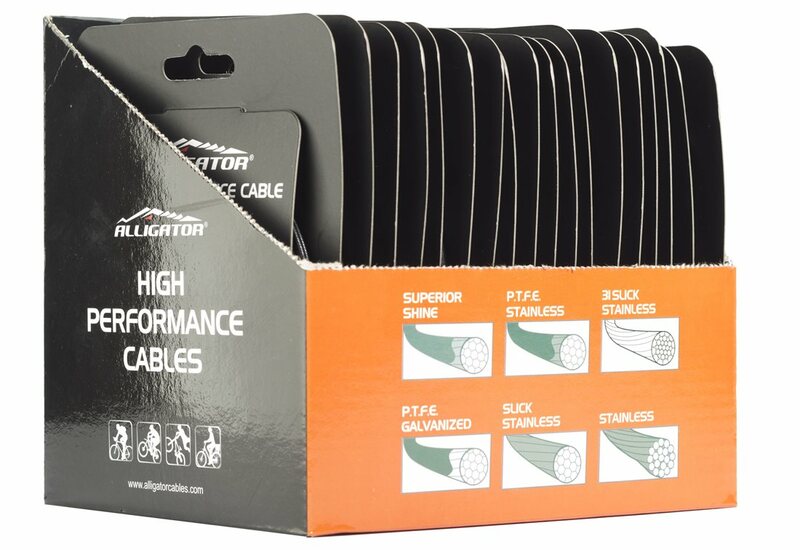 Buy a box of Alligator Brake Cables to ensure your garage is stocked for the job and enjoy the ability to stop on your next ride.